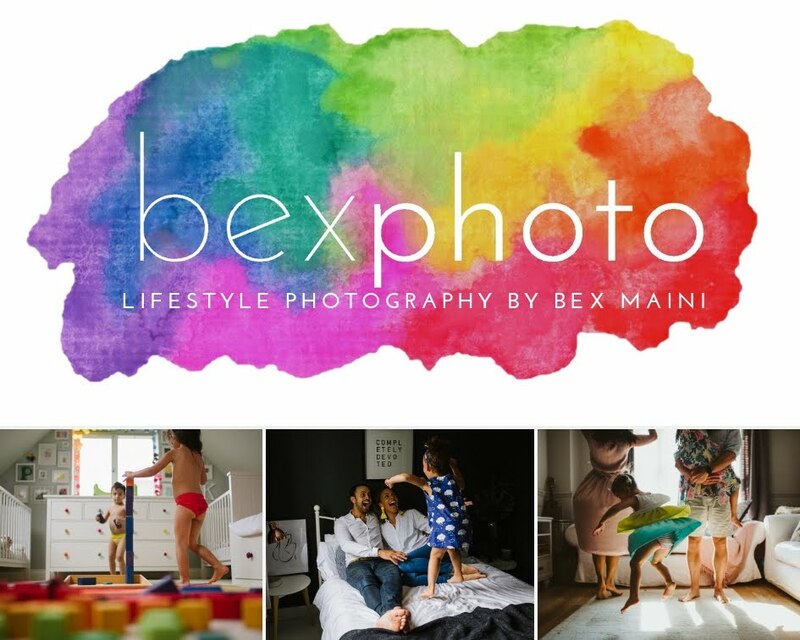 Today is the last day to enter the competition on Any Other Woman to win one of my Bexphoto prints! You have until midnight to enter and all you need to do is head over to this post and leave a comment stating that you would like to enter and which print from the website you like best. What's more, if you do win - you also get to choose one of Amy's amazing headpieces AS WELL! Yesterday I was grinning and utterly hyper ALL day after seeing all the comments about what people thought of our ceremony (with more as yet unseen pics!) 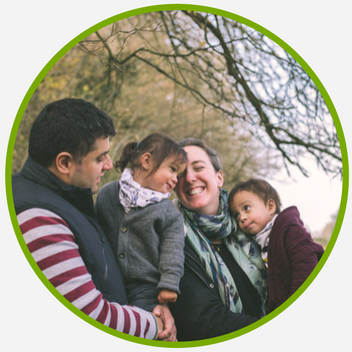 It was so lovely to read how touched people were and what they thought of humanist ceremonies, I was so chuffed they liked it, especially considering it was such a personal post. I've still been very busy with all my new exercise (swimming last 2 nights) and healthy eating so I'm afraid that's it for today! I will hopefully have a better post tomorrow about Nik's bread recipe which has been requested!